It’s so hard to concentrate on the day-to-day stuff when your head is in the clouds (possibly literally at the moment, looking at some of the weather forecasts for southern Turkey). We have a business we need to keep going. We have jobs to do around the house to get it ready for sale. Not to mention all the other bits and pieces of everyday life – looking after the kids, cooking, cleaning, shopping. You know what I mean. But my heart and my mind are already in Fethiye. I just want to up sticks and go. I’d far rather spend time planning how we’re going to get the cats over there, work out whether I can take my slow-cooker and make a decision on what to do with that very delicate but beautiful vase we got as a wedding present than…..well, pretty much anything, really. I keep telling myself that it won’t be long until we’re there for good, but the next few months still stretch out interminably before me. At this point I’d like to pay public tribute to Steve, who really is the stronger one of us at the moment. He knows what needs to be done and he’s doing it; not that he doesn’t want to get moving any less than I do, he’s just better able to focus on the here and now than I am. He’s being brilliant. As for me – I’ll keep kicking myself onwards like a particularly obstinate mule, interspersing Turkey-related tasks with domestic necessity. 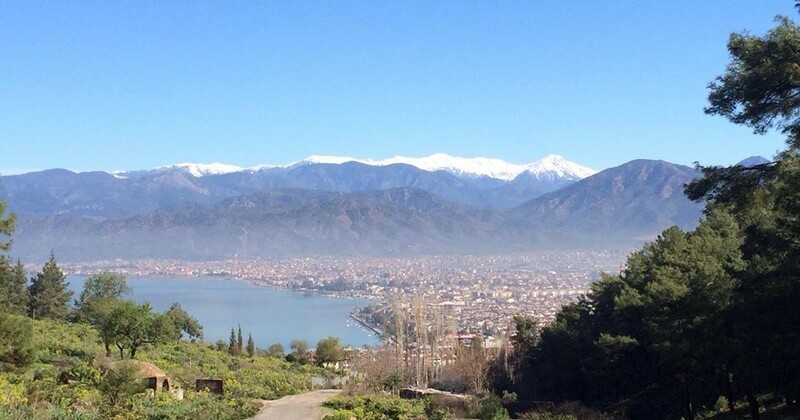 This entry was posted in Early days and tagged daily grind, Fethiye, moving abroad, moving to Turkey, southern Turkey, weather forecasts on November 27, 2013 by theparsleys.